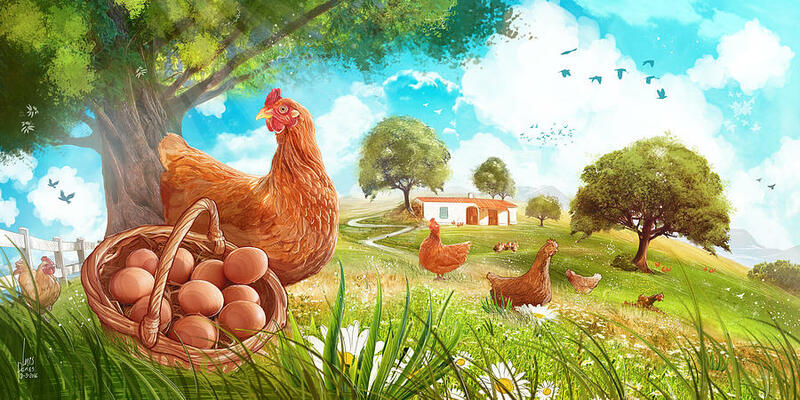 AgCare offers all things poultry from incubators, fencing, hutches, feed, animal health, waterers, feeders and treats. We even have chicken toys and chicken leashes. 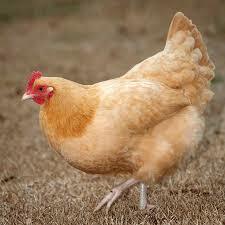 We sell over 12 tons of chicken feed each week and we offer baby chicks in the spring and summer. Last year we had a chicken swap and a chicken chat and we look forward to hosting these events on an annual basis. If you are interested in chickens, ducks, guineas, pheasants, gamebirds and pigeons AgCare is the store for you! See Below for a few of the breeds of chicks we offer. If looking for other breeds, Ask us. 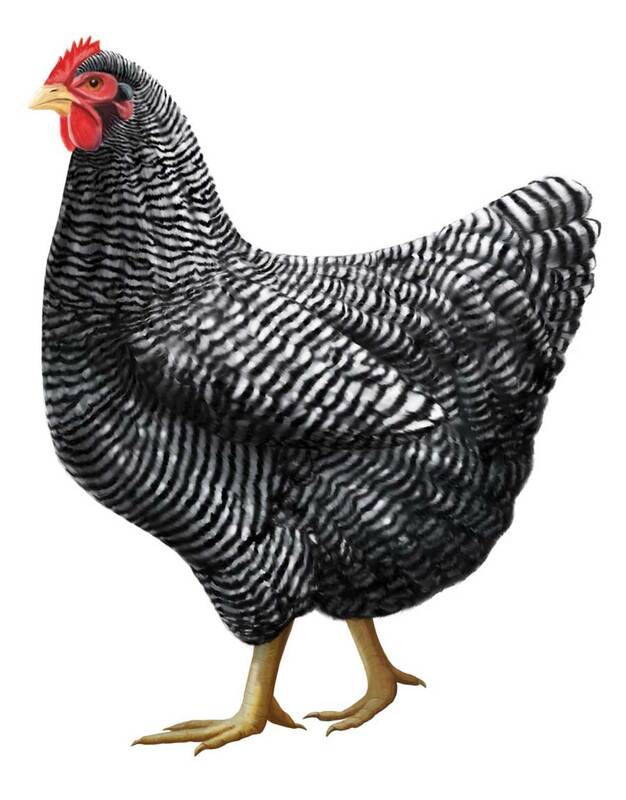 The Barred Plymouth Rock has held its own because of its great merit as a profitable, practical fowl for every day in the year use. 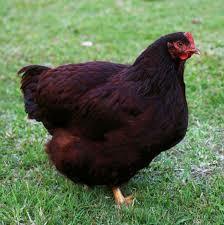 A good & efficient producer of large brown eggs. Hens standard weights at maturity are 6 lbs. 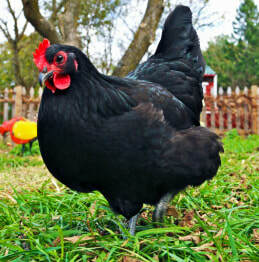 Australorps are very good Brown egg producers. 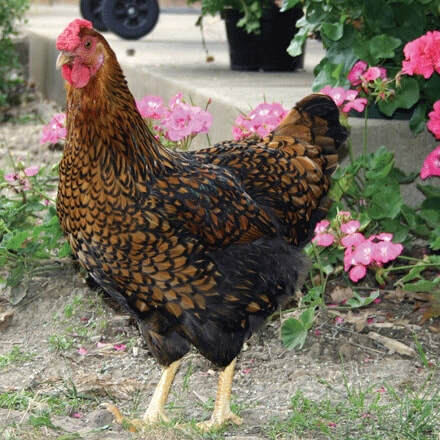 One hen of this breed holds a record for egg production. "364 eggs in 365 days"! Finest brown egg layers available today. 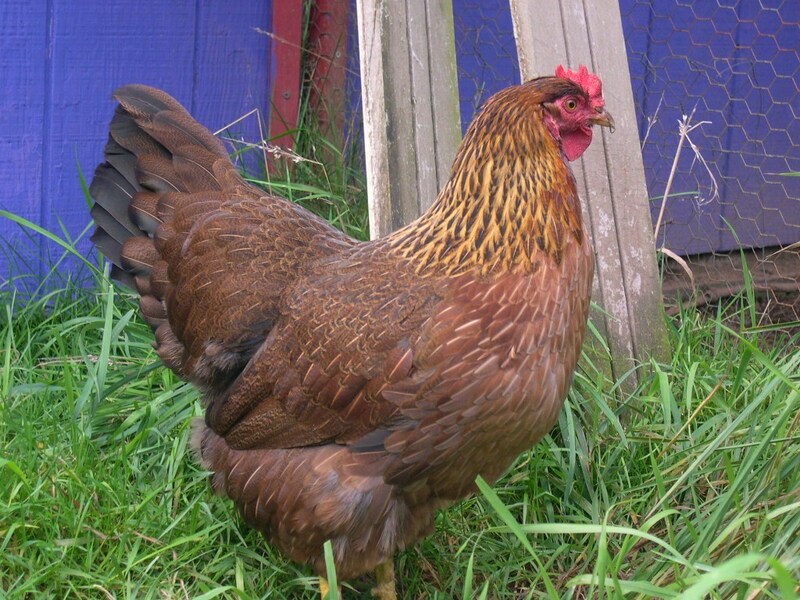 When mature, the Comet pullet is golden red in color, but has some white showing through in her neck and back. Cockerels are white with a reddish tinge and make a 3-4 lbs fryers in 11-12 weeks. 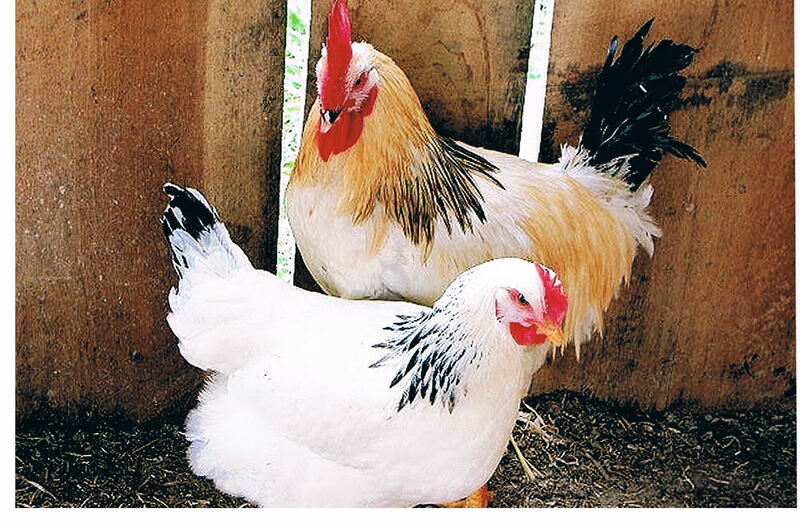 Pullets mature early and lay large eggs. She is an extremely quiet bird. 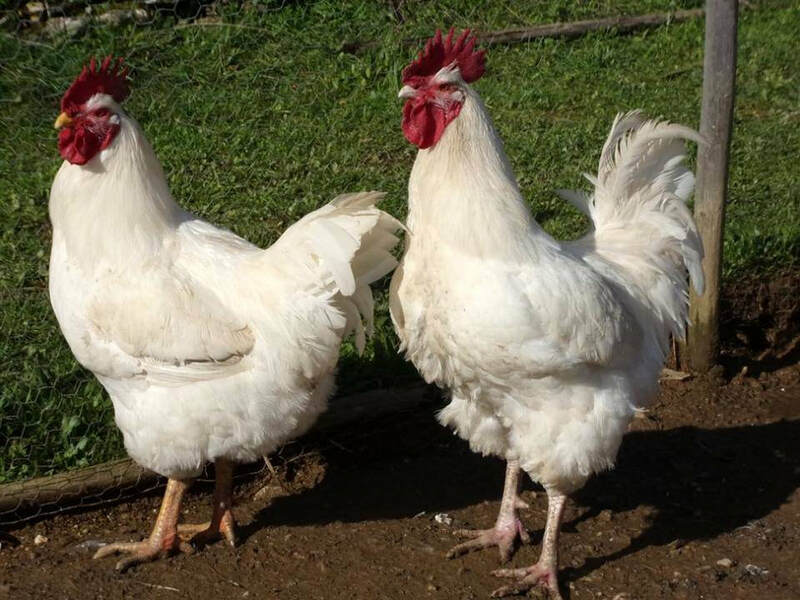 ​Striving for the "Peak" in Brown egg production and still want a heavy bird with good market possibilities, then the well-know American Rhode Island Red is the dual purpose bird for you. ​Know best for their distinctive chocolate brown eggs. The Cuckoo Maran is a rare breed that adapts well to confinement. 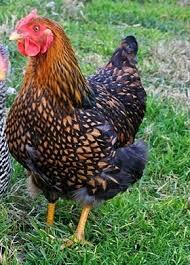 They resemble a Barred Plymouth Rock except their bars are not as perfect and their colors are not as distinct. 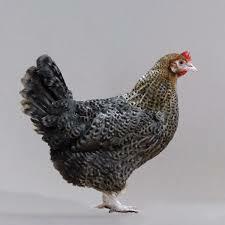 Marans lay the darkest eggs of any breed and are a nice dual purpose bird. These gorgeous birds are a rare variety of Brahmas with beautiful buff feathers edged in black on the neck, wings and tail. They have a rose comb with feathered shanks and toes. Brahmas are very docile and broody birds, making them excellent mothers. ​Their feather pattern is a combination of rich golden brown laced with greenish black tipped feathers. They have rose combs and are good producers of Brown eggs. 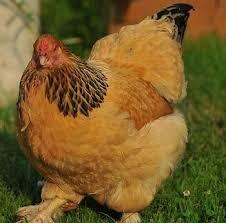 ​Often called the Easter egg chicken. They lay colored eggs:blue,green,pink and olive drab. These birds will vary in size and color. ​An old time favorite with poultry people for many years. These are a nice quiet breed. 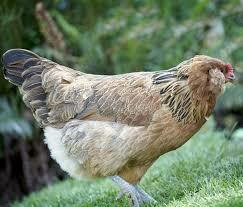 They are a beautiful buff color and will lay lots of nice brown eggs. 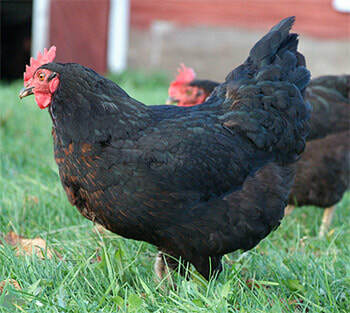 A hybrid breed that is part of the Isa Brown family, the Amberlink is also a great large brown egg producer. Great as a forager, they are great for a backyard flock! This chicken originates from The Port of Leghorn in Italy and arrived in Britain in the late 1800s in the white form followed by the brown. The Leghorns were one of the breeds used to create the modern battery hybrid layer as they are very productive birds and are able to adapt to all conditions. Now you can raise your Corn Game hens own Just like in the Supermarket! 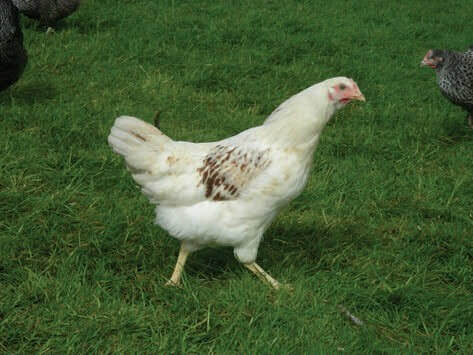 The large massive Cornish Cockerels are bred to large broiler type White Rock hens. The cross produces one of the finest quality broiler type chicks that can be found anywhere. They make market weight in 7 weeks. Many of our customers report 4 lb. broilers in 7 to 8 weeks. They give you the desired broad breast, big leg, big thigh, uniform conformation, rich yellow skin, extra fast feathering, real prime broilers. We cannot overemphasize the importance of proper nutrition for your successful results from Cornish X Rock Cross chicks! The tremendous growth rate makes it absolutely essential to feed a broiler ration to this bird. We recommend a 28% protein starter ration for the first four weeks and a 22% protein grower ration the remainder of the growing period. Because of the rapid weight gain of these chicks, we suggest a vitamin supplement.